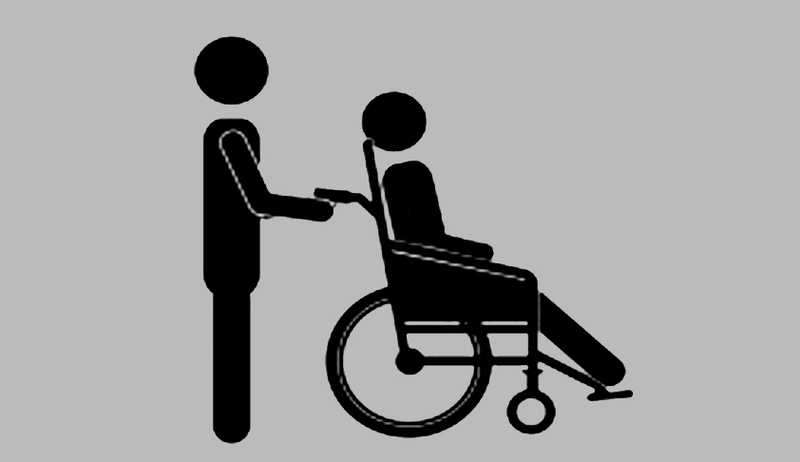 The Supreme Court has solicited Centre’s response regarding provision of three per cent quota in jobs to persons with disabilities within four weeks to a fresh plea of an NGO seeking initiation of contempt proceedings for not complying with an earlier order mandating the same. A division bench of Justices Ranjan Gogoi and Arun Mishra listed the matter to be heard on February 16. The alleged contemnor Sanjay Kothari(Secretary of the Department of Personal and Training (DoPT) has been asked to file reply within four weeks. Attorney General Mukul Rohatgi, appearing for DoPT, challenged the plea saying, "there is no contempt and I can show it from records right now. In any case, it will file the reply." Earlier, the court via order dated 8th October, 2013, while issuing notice to the Centre, had exempted the DoPT Secretary from personal appearance "for the present".The bench was hearing the plea of the NGO which contended that DoPT had issued an Office Memorandum seeking 3 per cent quota to persons with disabilities. Read Live Law story here.